Here you will find some of the best green restaurants in the UK and what they are doing to reduce their environmental impact. Natural restaurant food and drink is a growing market. Here you will find some of the best quality natural restaurant establishments in Wales. Sustainable restaurant practices are an increasingly important part of running a restaurant. You can find some of the best sustainable restaurants here. Anyone from a home owner to a major food supplier can follow green initiatives and reduce their carbon footprint. Sustainable restaurant, Acorn House delivers a truly eco-friendly experience. Quality fresh, seasonal ingredients are central to their food production. 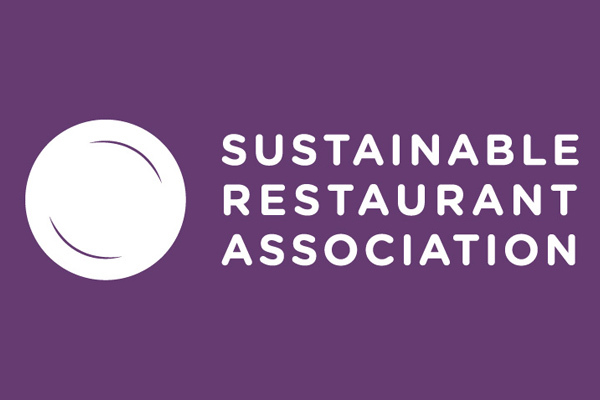 The Sustainable Restaurant Association is a non profit membership organisation that helps restaurants become more sustainable. More eco friendly restaurants are appearing in the UK. As consumers become more eco conscious they are beginning to patronise those restaurants that fit in with their eco friendly ethos. London has some of the best green restaurants in the UK. Consumers and restaurateurs are becoming more aware of the environmental impacts of the food industry. Consumers are demanding green food, and restaurateurs are trying to meet this demand. England has many great organic restaurants. This article will look at 3 in particular. With a little research you will more than likely find a local organic restaurant in your town or city. If you are looking for green Bristol restaurants you are in luck. Britsol is the green capital of England and encourages the growth of green businesses and restaurants.